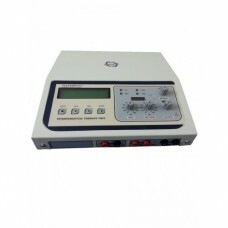 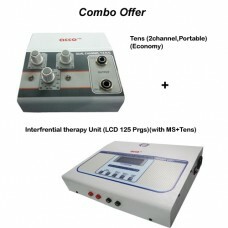 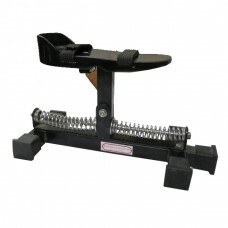 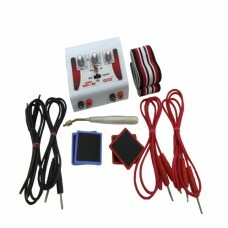 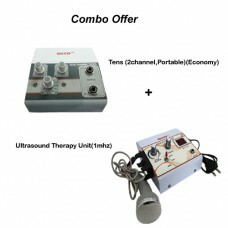 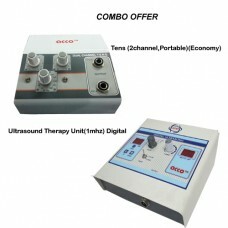 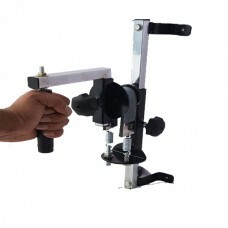 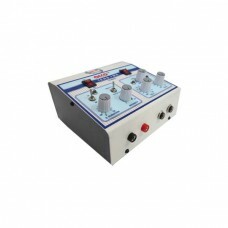 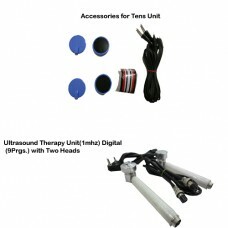 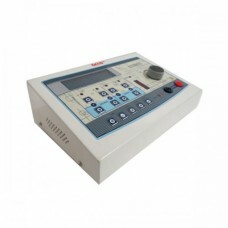 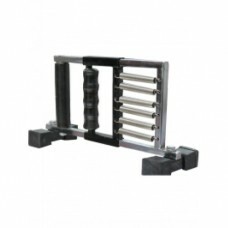 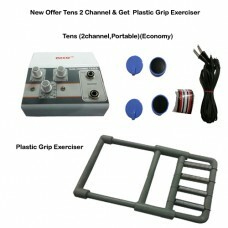 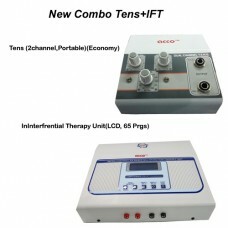 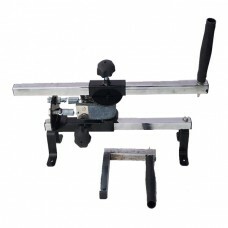 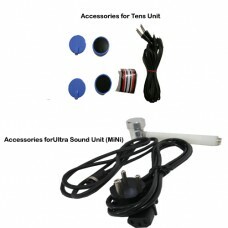 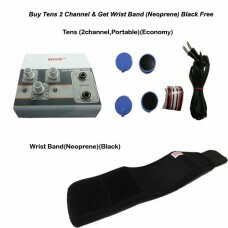 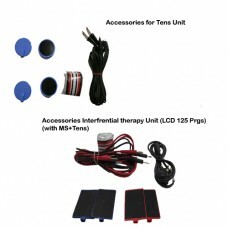 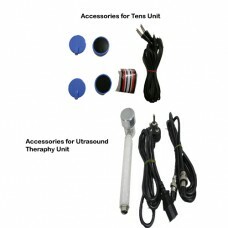 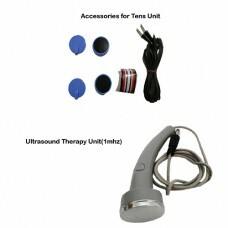 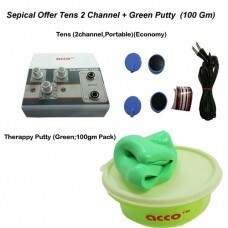 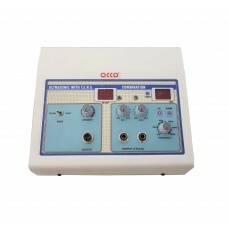 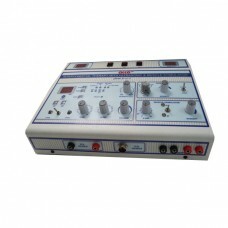 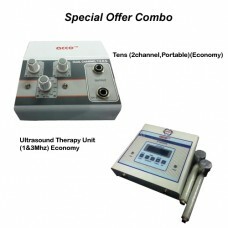 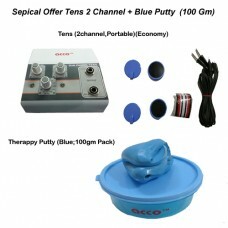 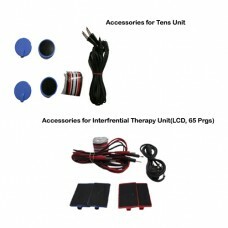 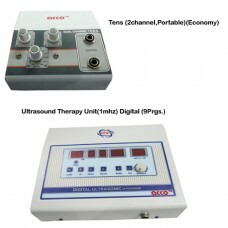 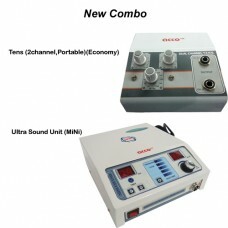 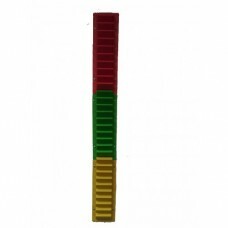 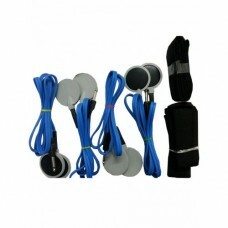 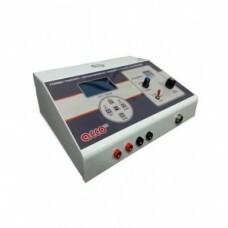 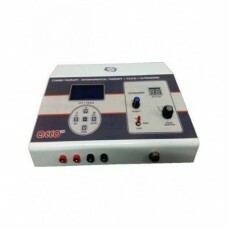 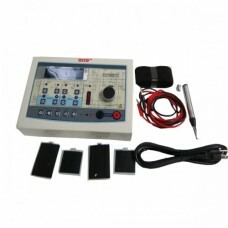 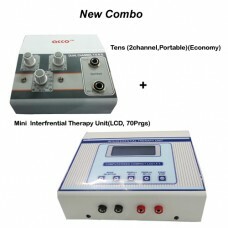 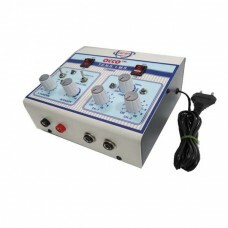 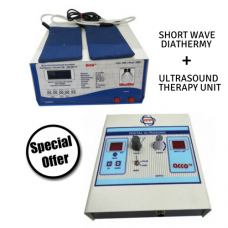 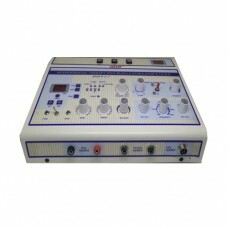 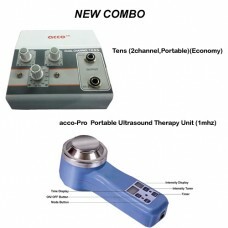 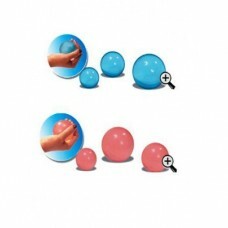 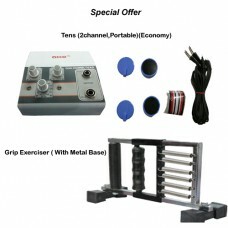 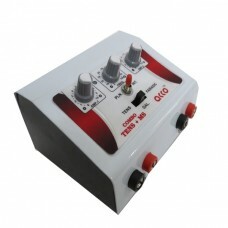 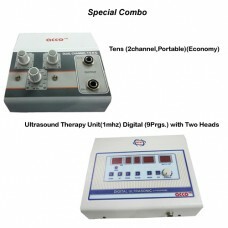 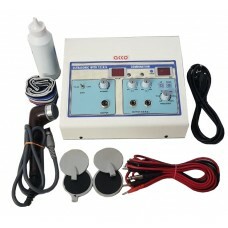 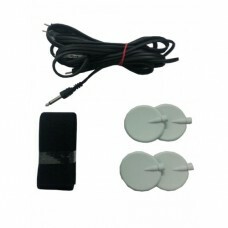 Accessories For tens Unit (4 Channel) includes:Wires for Tens Unit- 4 pcsRubber Pads - 8 PcsVe..
Set Of Accessories Of Physiotherapy 2 Ch Tens Include: Tens Wires- 2 pcsRubber Pads/Electrodes - 4 P.. 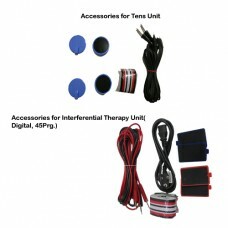 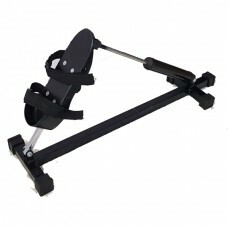 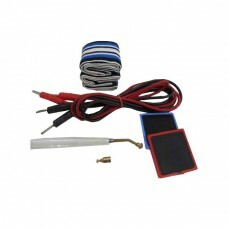 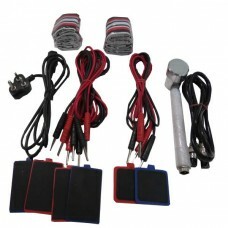 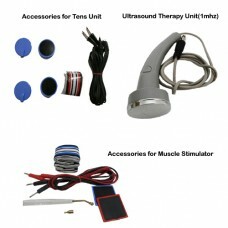 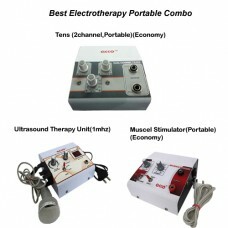 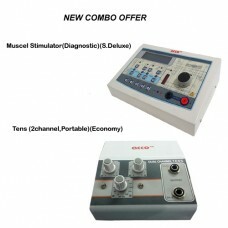 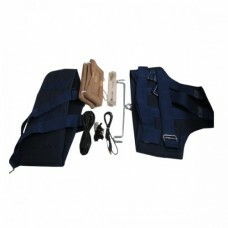 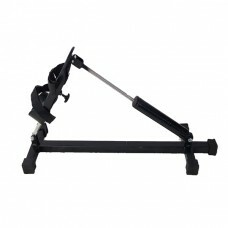 Accessories of Mini Muscle Stimulator :1) Wires for Muscle Stimulator - 2pcs( 1:Red, 1:Black) 2..
Set of belts lumbar & Thaurasic(chest belt)Collar-1pcSpedobar-1pcPulley Set-1Note:- Products Can..
Physiotherapy Diagnostic Muscel Stimulator(with TENS)Muscle Stimulator used for muscle dystrop..
Interferential Therapy Unit (IFT) can be used for pain control . 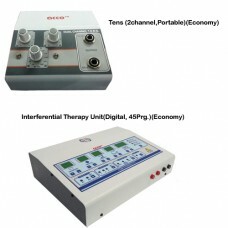 The Neural fibers are stimulated in..